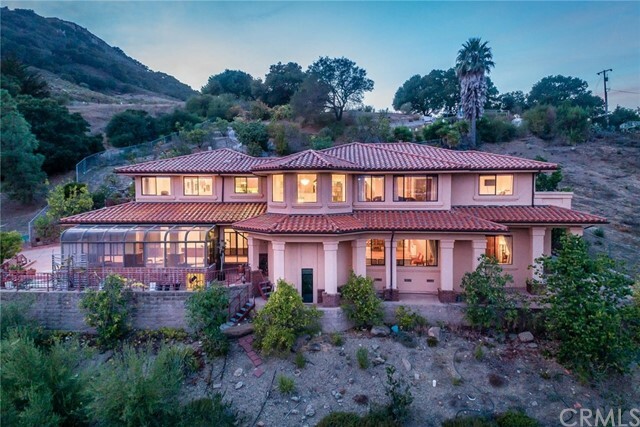 With the dramatic backdrop of the irish hills as your surroundings, this elegant spanish style 4 bedroom, 4 ½ bath home is in close proximity to town in highly desirable area of san luis obispo. 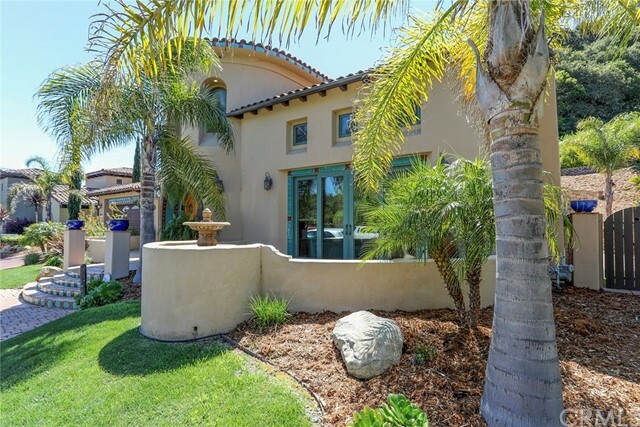 Immaculately maintained, the home offers a desirable open floor plan with high ceilings, hardwood flooring, charming archways and oversized windows bringing in natural light. Featuring two story ceilings, the spacious great room is open to the kitchen, and features gas fireplace and glass door to the backyard. The expansive open kitchen offers center island with breakfast bar, brushed stainless steel appliances and built-in wine fridge. All of the 4 bedrooms offer en suite bathrooms, with spacious master suites on both the main level and upstairs. Two separate bonus lofts offer flex spaces for an office, playroom, game room, and more. 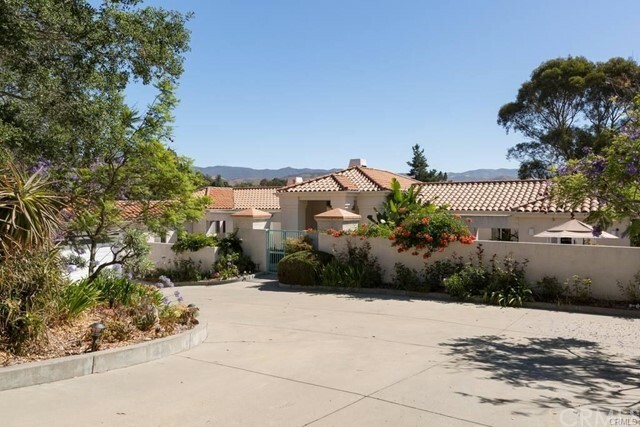 The fully fenced rear yard features pergola-covered patio, lush lawn and landscaping. Attached 2-car garage also offers additional storage space. 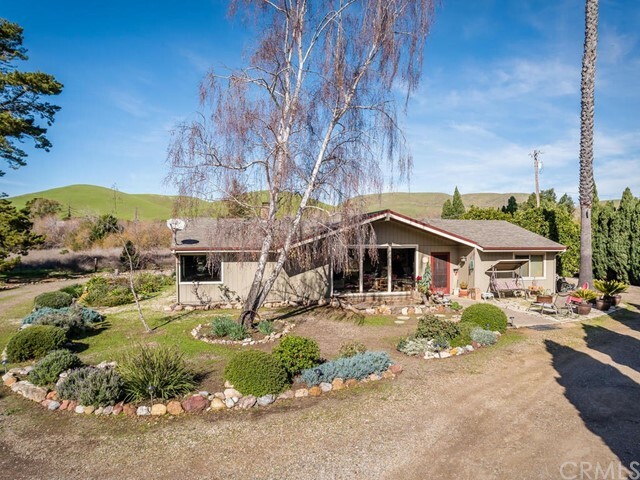 Located in irish hills, the home is 10 minutes from downtown slo, 15 minutes to sandy beaches, near area shopping, schools, wineries and more. This move-in ready home has it all. Calling all investors and cal poly parents! 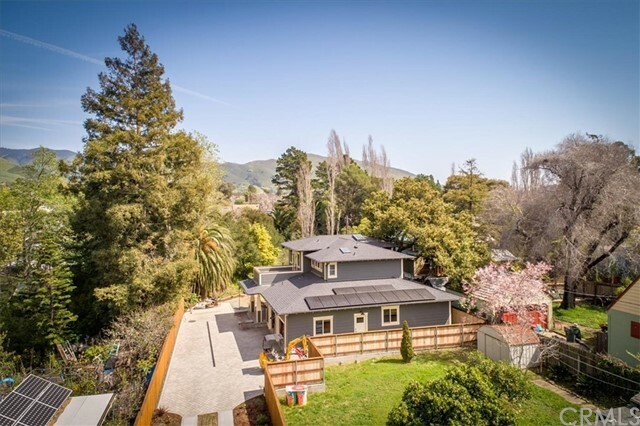 This delightful home is ideally located just blocks from the university and minutes from downtown san luis obispo. 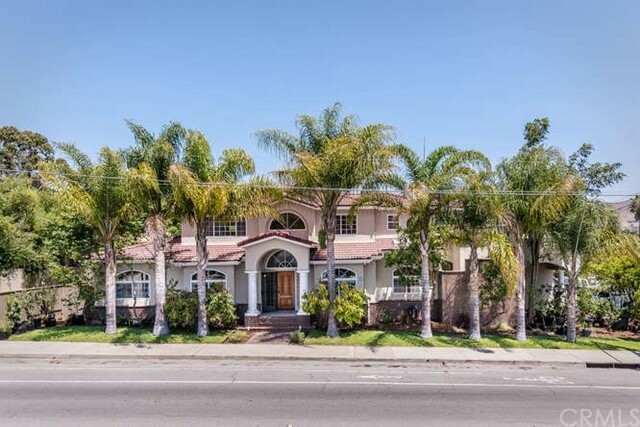 The home presents four bedrooms and three full bathrooms in an open floor plan spanning 2,022 square feet. 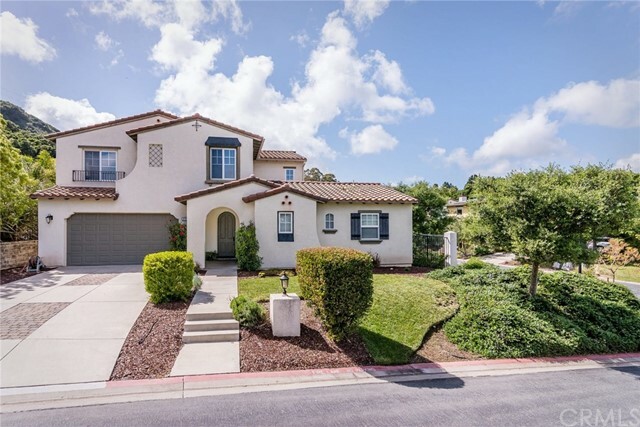 Features include ceramic tile flooring throughout the main level, a gas fireplace in the living room with tile surround, and a private backyard with covered patio and low-maintenance turf. 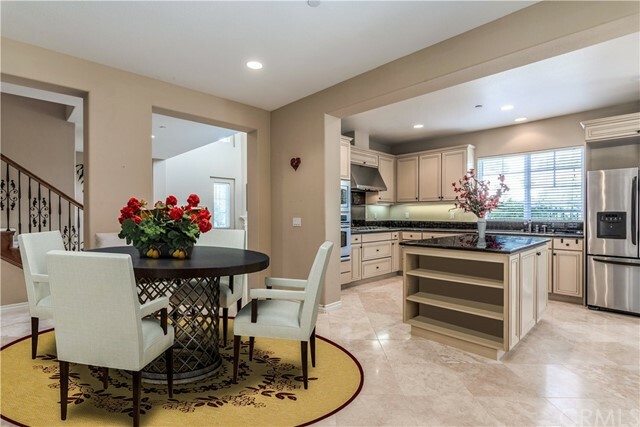 The kitchen offers recently upgraded cabinetry and appliances, peninsula with bar seating, nook for additional seating, a large double basin sink, and formica countertops. 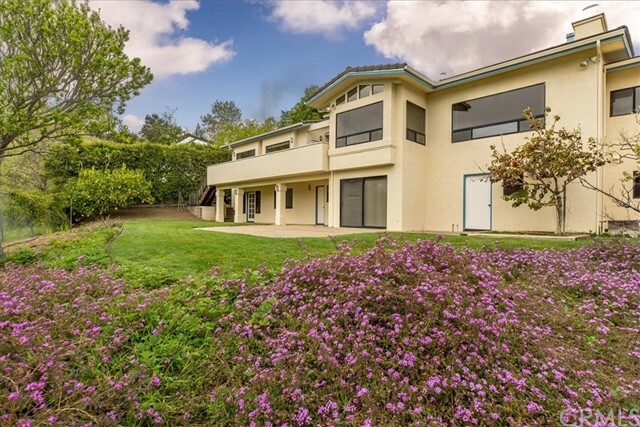 Additional highlights include a clean, neutral color palette throughout, a balcony off the master bedroom to enjoy the central coast’s wonderful climate, and an attached two-car garage with storage. 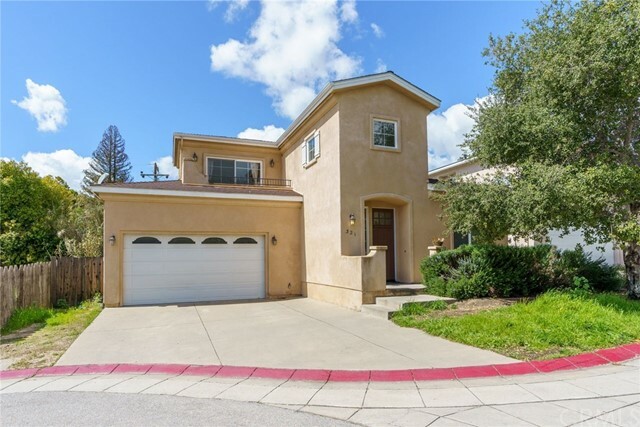 You won’t want to miss out on this lovely home in a highly sought-after area of san luis obispo.